Hi everyone! 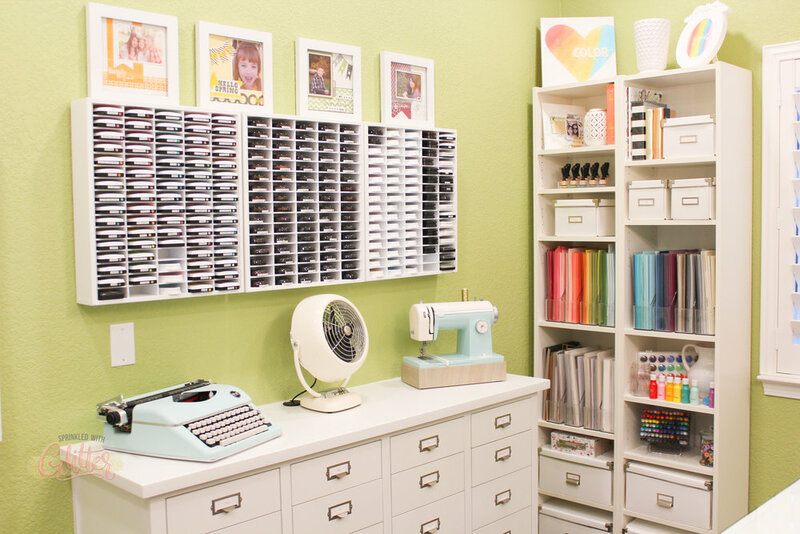 Just dropping in quickly to tell you about one of my favorite ink pad storage solutions for my craft room. 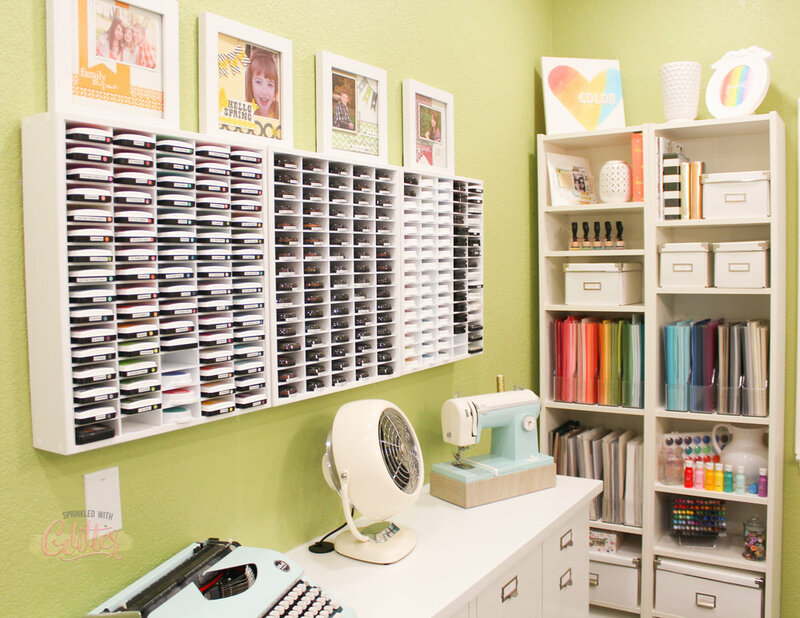 I love anything that keeps my craft room organized and clean. The Organize More Ink Pad Organizers are my favorite. I have been using them for years. And today…they have put their most popular units on sale. 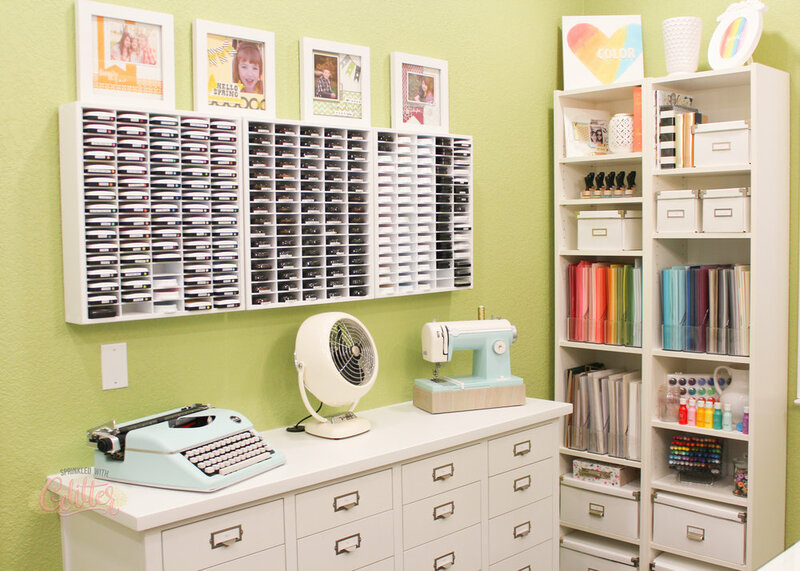 You can save 10% on the 72 Standard Ink Organizer and the 60 Ink Organizer for Stampin Up pads, now through Friday using code MOREINK19. Not only are the organizers fabulous, but the people that make them are fabulous too! They’ve even done custom work for me in the past and every piece has been absolutely PERFECT. 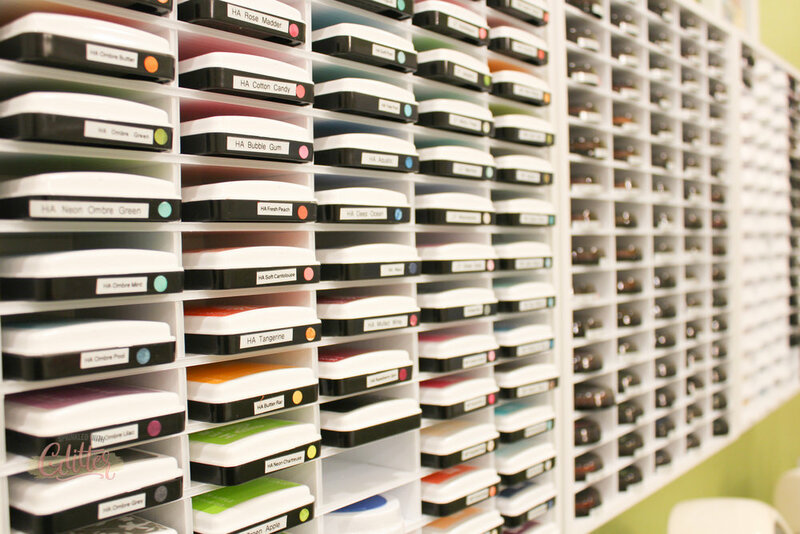 I have included some photos of my ink organizers from Organize More. Please note, these are an older version. The newer versions hold 72 ink pads in less space than the holders shown below. They are great for small spaces. They can hang on the wall OR they can set on top of a surface (they have felt pads on the bottom to protect your surface). Head over there now and pick yours up. I already have some new ones on order to expand my current storage. You don’t want to miss this sale.